It was a great honour to have Tour Rouge feature as the cover story of the 26 October 2017 issue of the Canberra Weekly. 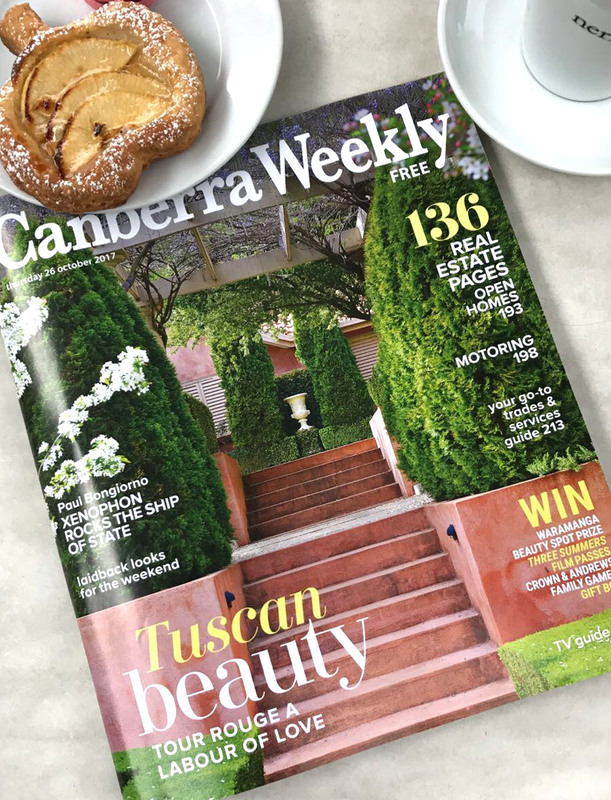 The Canberra Weekly is the ACT’s most read free magazine covering everything from news and politics to food, property, entertainment and lifestyle. 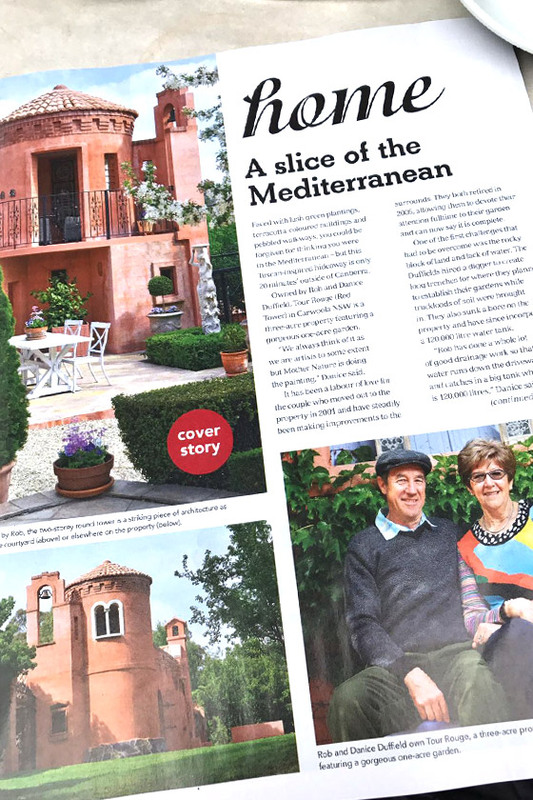 The magazine featured an article/interview spread over 3 pages covering some of the gardens developmental history and inspiration as well as promoting our first public opening held in November 2017. Click below to read the full Tour Rouge cover story, starting on page 57.